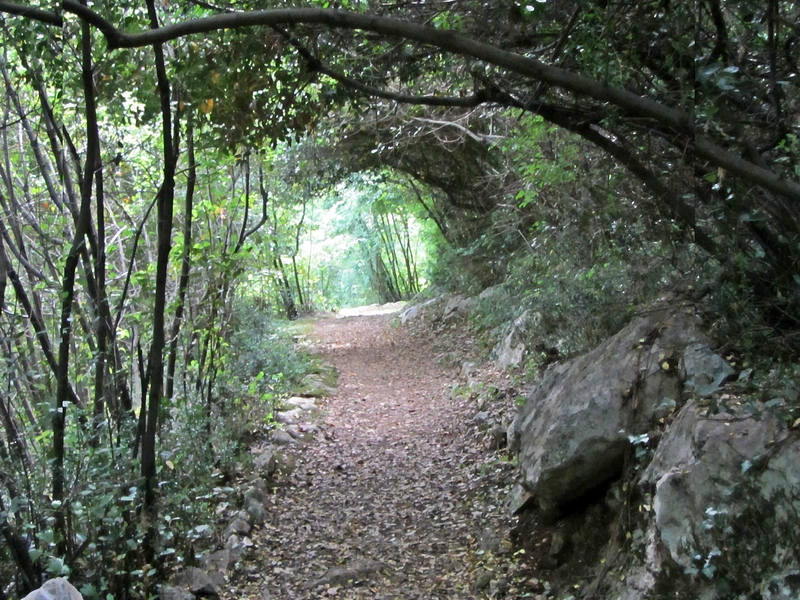 The Učka (pronounced yahka) Mountain hiking trails along the Opǎtija Riviera are beautiful! There are twelve trails of varying length and difficulty. Four of them begin near my hotel. Učka’s highest peak, Vojak, is about 5,000 ft. above sea level. 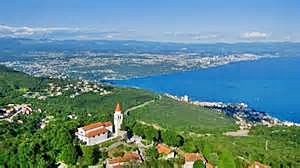 Views from Vojak include the Istrian Peninsula, Bay of Trieste, peaks of the Italian Alps and Venice, and the Adriatic Islands. Yesterday I made it as far as Veprinac, a medieval town dominated by the Baroque Church of St. Mark. Depending on the route Veprinac is about 8 miles from Opǎtija through dense forest. The uphill was hard in the heat but the views were great and worth the effort. Except for the birds no one else was on the trail – probably at the beach. The Griffon Vulture is one of many species inhabiting Učka Mountain and the song birds are especially wonderful. 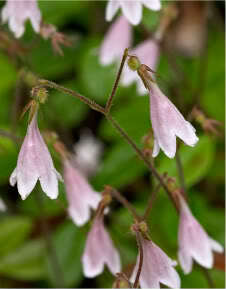 I looked for the local bell flower which only grows on Učka Mountain but didn’t see any. The vegetation is fragrant and includes asparagus, laurel, rosemary, cherry and chestnut trees, and many exotic looking native plants. The honey here is high-quality and made from “chestnuts, linden, sage, and locust tree nectar”. A storm is brewing in the Adriatic. Hope it cools temperatures down a bit! 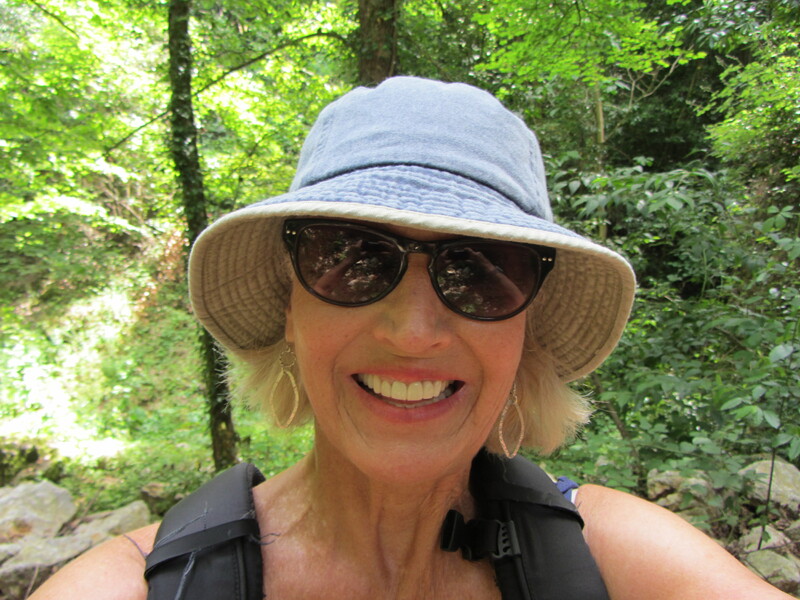 This entry was posted in Croatia and tagged Opatija Riviera, Ucka Mountain, Veprinac by suemtravels. Bookmark the permalink.